The staff of Paramount Health Services is highly informed and educated on ways to improve your health and well-being. Send us a message or call our office at any time to schedule an appointment. Paramount Physical Therapy works with patient’s from all walks of life to get the best care for the least out of pocket cost. It is our goal to make sure you feel your best and stay that way. Paramount Health Services, LLC. 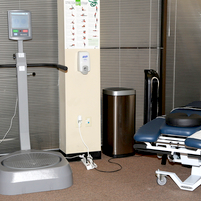 is a Texas State-licensed outpatient physical therapy practice serving the Greater Houston area since 1999. Physical Therapy can greatly improve your ability to heal correctly and quickly. 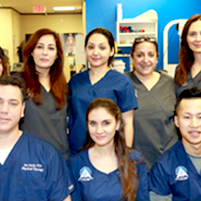 Our therapists are highly trained and licensed professionals who specialize in patient-centered care. Choosing a therapist requires a great deal of trust. Our high referral rates from our clients are a testament to the level of service and care you will receive from our caring staff. 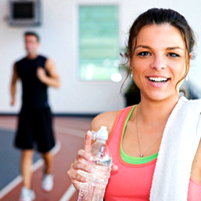 We offer a broad range of services from post-operative to fitness recovery. 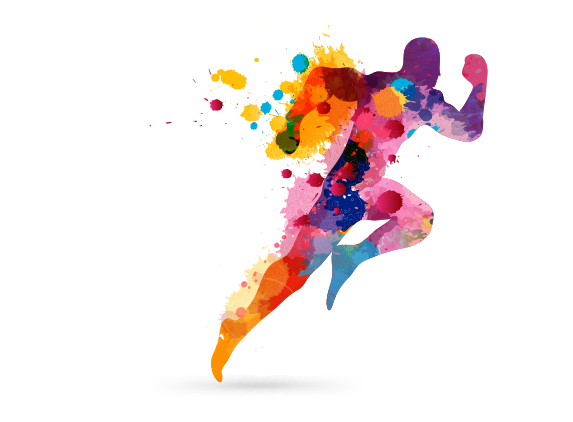 We offer a broad range of services from post-operative rehabilitation to fitness and injury recovery. Subscribe for our newsletter and receive a FREE report.